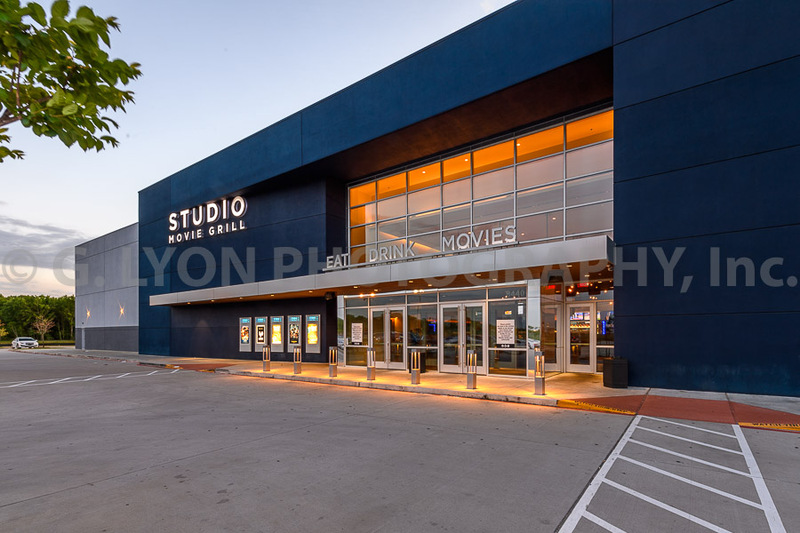 Capturing Retail Spaces — G. Lyon Photography, Inc.
We have extensive experience capturing a variety of retail spaces. From restaurants to movie theaters, big box stores, car dealerships and everything in between, we know what it takes to get exceptional shots. The Astros are defending their title, and you can support them. Check out this link to purchase single-game tickets.